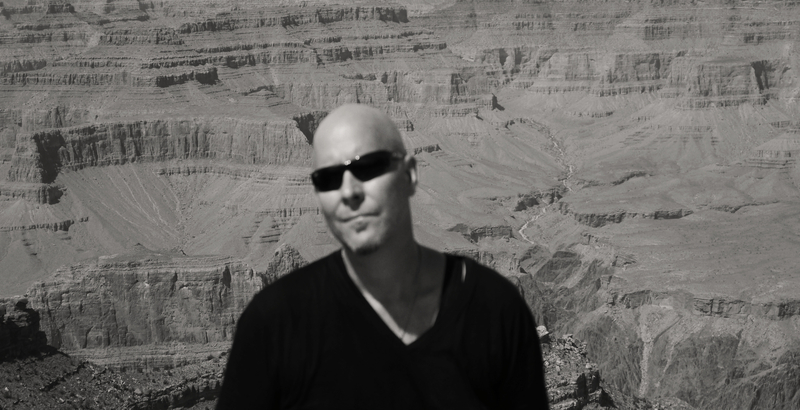 petelynchmusic | The official Pete Lynch website containing news, music, tour dates, lyrics, biography, discography, videos, and photos. “In a fair world, TILL THE RIVERS RUN DRY will be a smash. 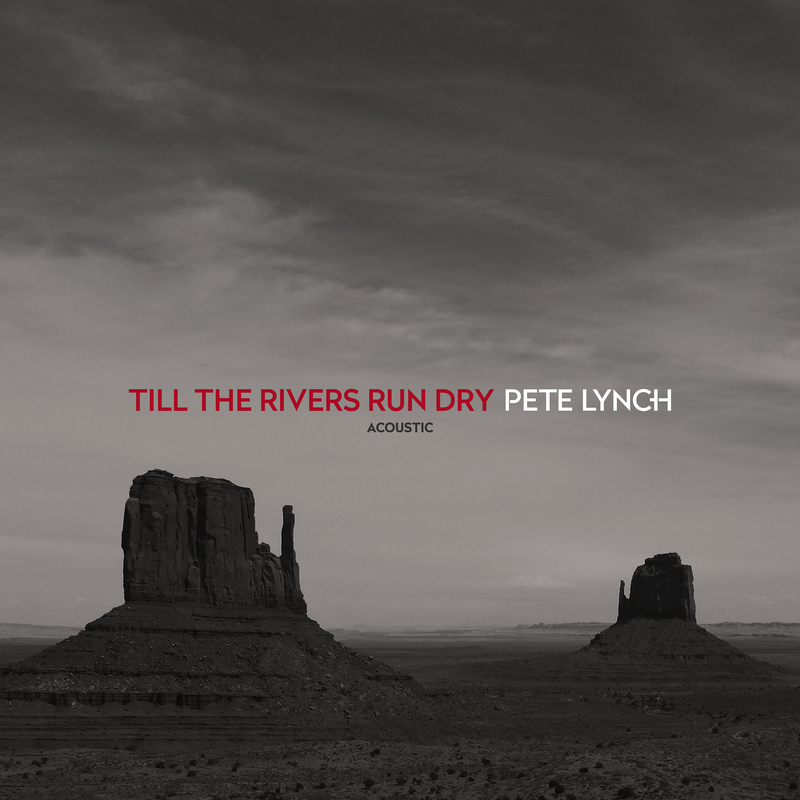 Pete Lynch has really come up with a cracking new album. 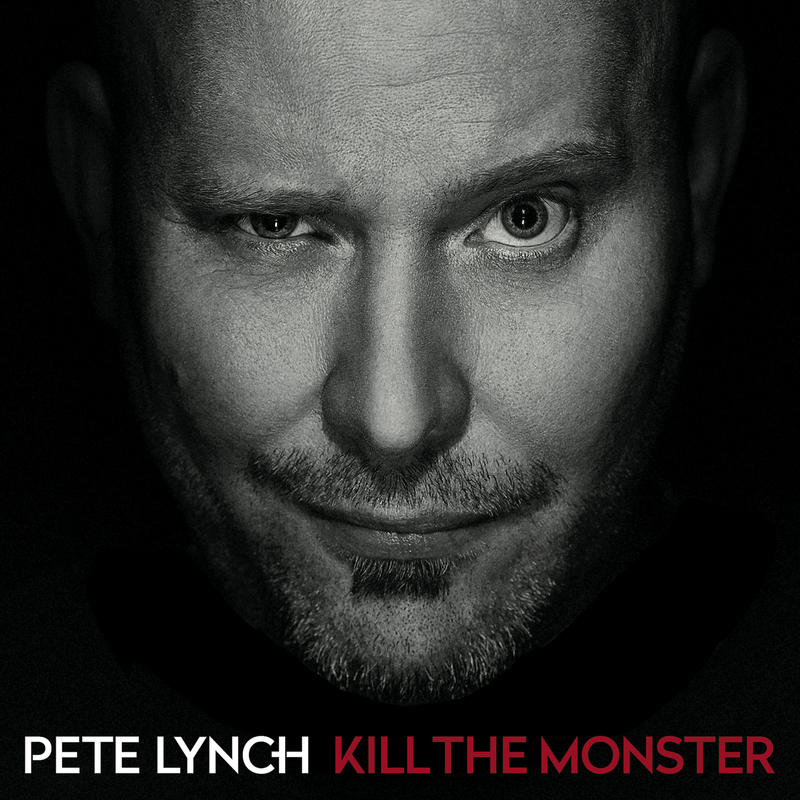 Arranged and produced by PETE and mixed by TIM PALMER (U2, Pearl Jam, Blue October) PETE LYNCH’S sophomore album entitled “KILL THE MONSTER” is a substantial step in his musical journey. 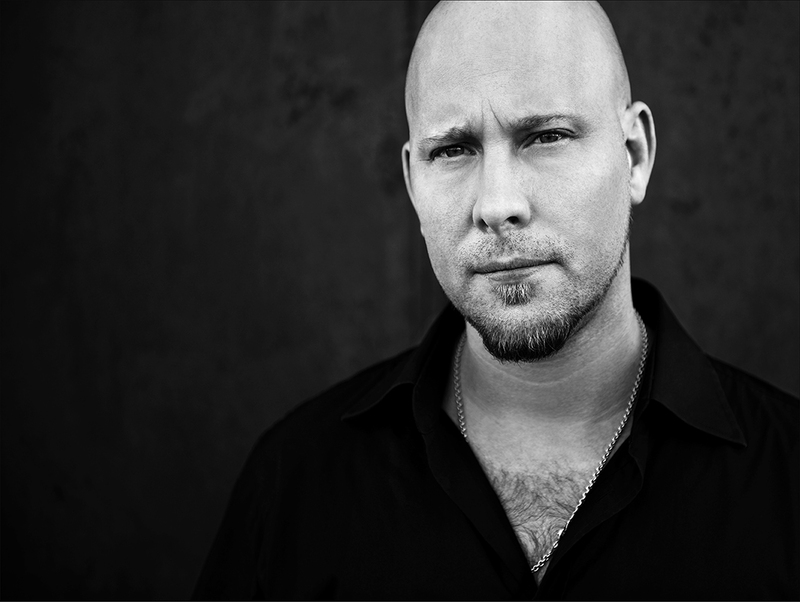 “I had a very clear vision of how I wanted the record to sound. I had played some of the songs live, so I had a better understanding of the way people react to the new songs.” Taking a different approach musically and lyrically than on his debut album “FACE ME!”, PETE LYNCH explored different creative avenues, experimenting with different keys and tempos and using a variety of electronic elements, thinking outside of the box, expanding the depth of his songs and creating a larger and fuller sound with an intriguing vibrant sonic atmosphere. 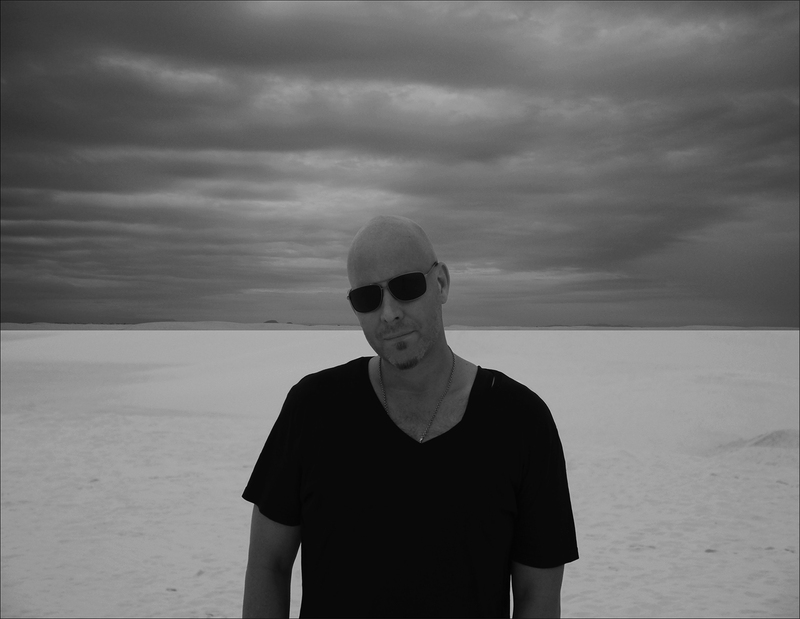 “I wanted each song to stand on its own but also to melt together as one, creating a harmonic and cohesive album.” PETE says. 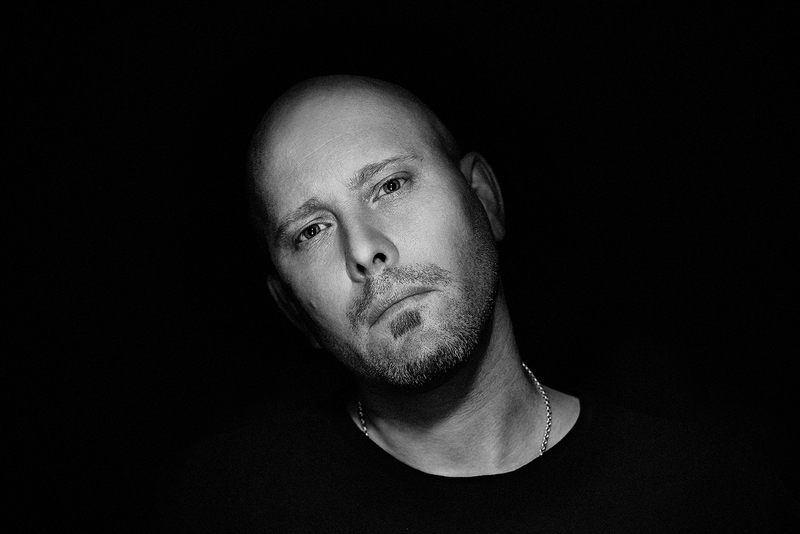 LYNCH recorded 17 songs with his usual collaborators, drummer Sascha Bem and guitarist Markus Gartner and invited SIMON HINKLER (The Mission) to contribute guitar on “4010” PETE’S first mini-opera. 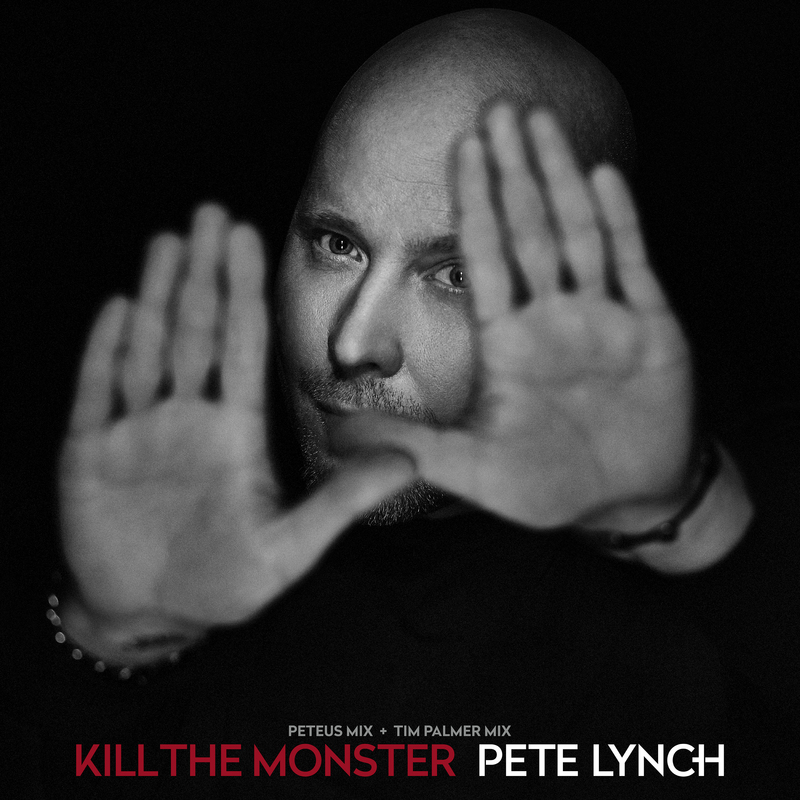 KILL THE MONSTER is loaded with 11 stellar songs, intelligently written, precisely executed and crafted, and armed to the teeth with bitter-sweet, catchy melodies and PETE’S very personal, emotional and intimate lyrics. Stories drawn from true life experiences and his views of the world, reflecting where he’s from and who he is. 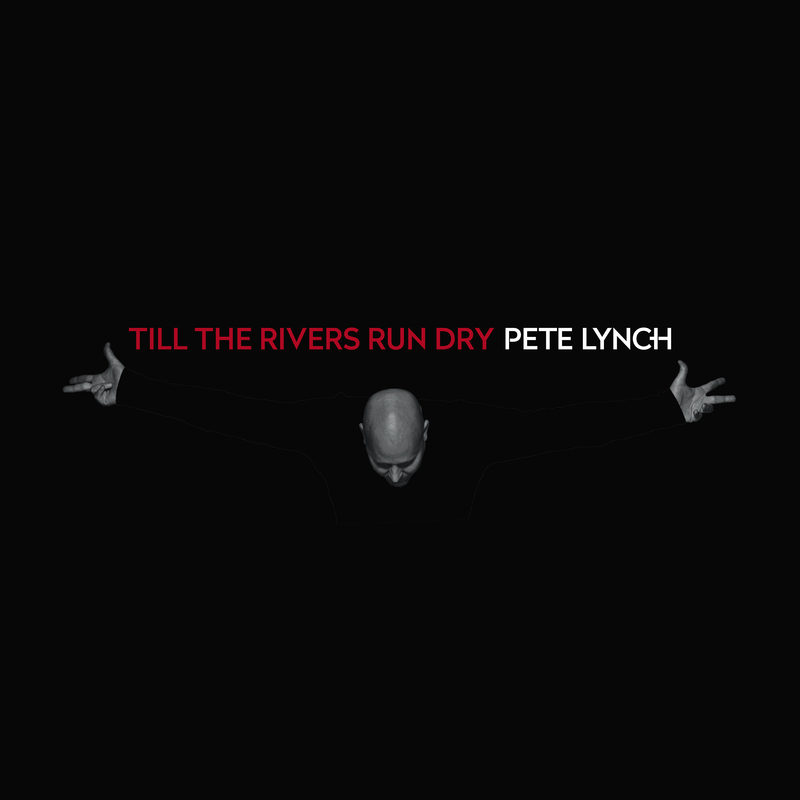 PETE LYNCH has developed his signature sound highlighted by his characteristic and distinctive voice. His music is appealing and, above all, unique. Born in Silver Spring, Maryland, USA on March 31st, PETE LYNCH shares his birth date with Joseph Haydn, Ewan McGregor and AC/DC’s Angus Young. Raised in a highly musical family, PETE LYNCH discovered his love for music at a tender age. At six he purchased his first album, “The Who – Live at Leeds.” A few weeks later, he picked up his father’s guitar and began learning his first chords from his dad, a Czech dissident. Shortly after PETE’S parents decided to move to Europe. The rest of his childhood and youth were shaped by living in a foreign country, experiencing his mother and father getting divorced, getting in trouble with the law and, being torn between two continents. Experiences that had a profound impact on him. He was eleven when he moved on to playing the bass guitar, formed his first band and played his first concerts. Three years later PETE LYNCH decided to move back to Virginia. 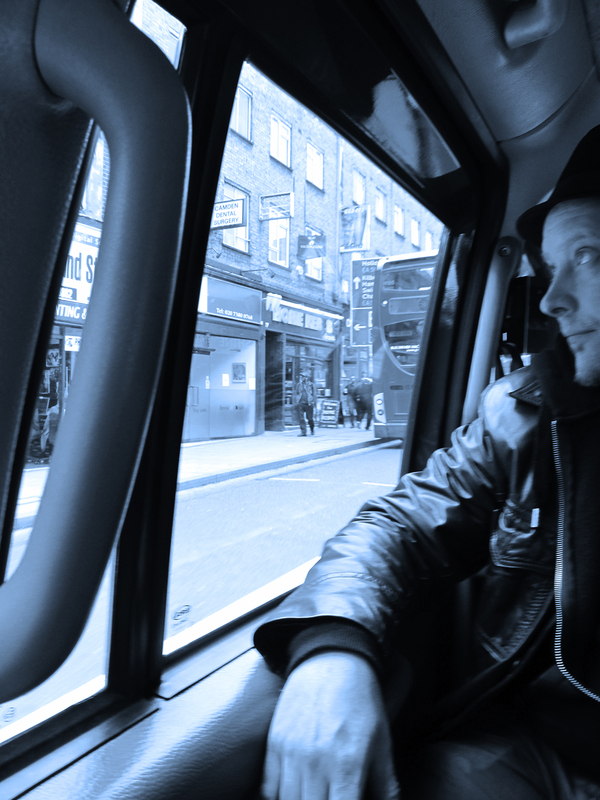 At sixteen PETE once again packed his bags and moved to Europe where he played in various bands, putting all his energy and time into writing songs, training his voice and vocal skills, and toured the continent playing in subways, in clubs and at festivals. He also supported bands such as the Go-Betweens, the Godfathers, Concrete Blonde, and toured across Europe with Nina Hagen. Nina Hagen and PETE’S friend Simon Hinkler, the guitarist of The Mission encouraged him to pursue his vocal training and to launch a solo career. 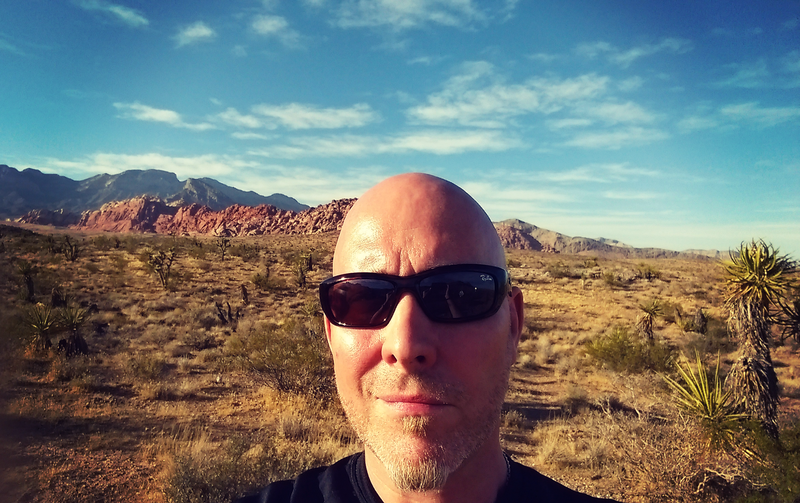 Currently PETE LYNCH has his home base in Denver and in Vienna.